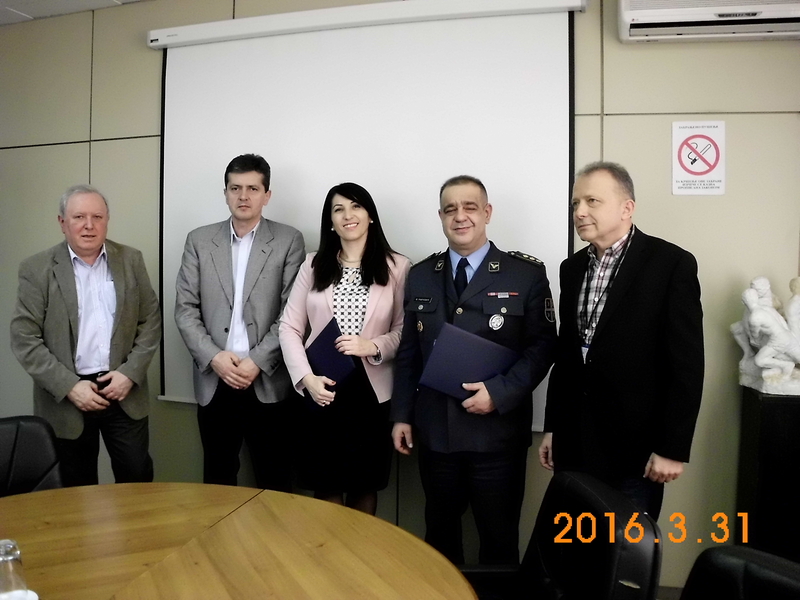 The Agreement on cooperation in the field of standardization between the Institute for Standardization of Serbia (ISS) and Directorate of Standardization, Codification and Metrology (DSCM), Department of Defense Technology, Sector for Material Resources, MoD was signed on March 31 in the Institute for Standardization. The Agreement was signed on behalf of the ISS by Tatjana Bojanić, deputy Director of ISS and Colonel Assistant Professor Veselin Raicevic, DSCM director. The Agreement was signed in order to strengthen common cooperation, joint consideration issues of common interest, promotion of the role and importance of the implementation of Standardization in the preparation of technical and other regulations, and implementation of standards in the MoD and the Serbian Defense Industry. 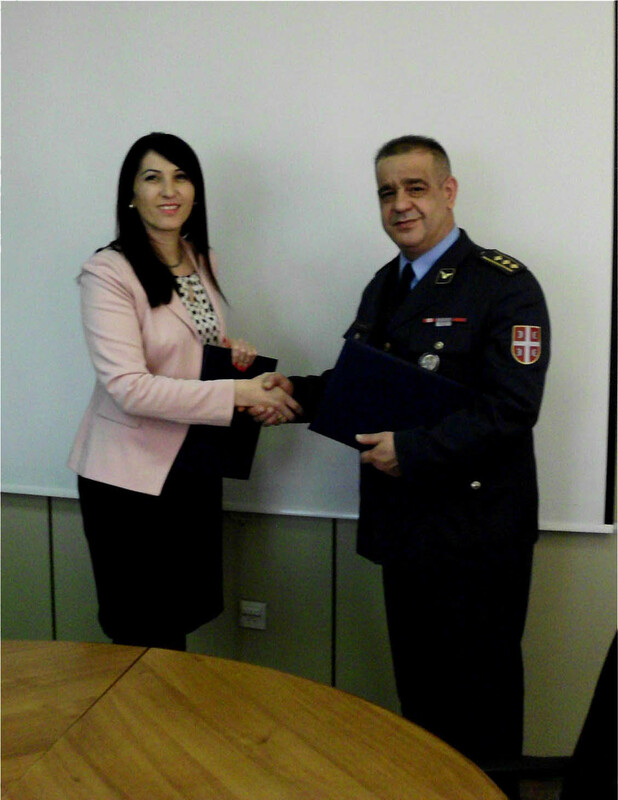 The signing of the Agreement is important for the Ministry of Defense and the Serbian Army because it will allow better promotion of Defense Standards of the Republic of Serbia, improve the efficiency of the standardization process in Ministry of Defense and Serbian Defense Industry and contribute successful implementation of seminars in the field of Standardization.